We continue with the series of short videos of SOLUTEL where we give you to know the concerns that the clients show us through each one of us. 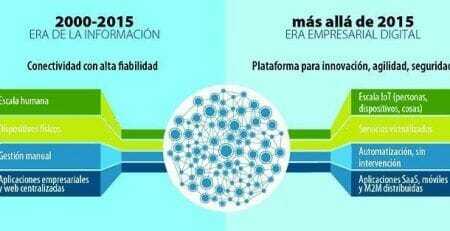 “SOLUTEL, the value of the IT integrator” is the video that we present today. Mainly, in this video Alvaro Almadana, presents the value that the IT integrator contributes to the network infrastructure. 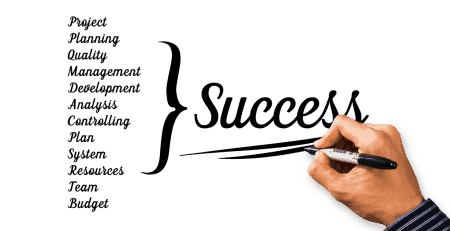 Words such as mobility, cloud, cybersecurity, data protection … are concepts that our colleague Álvaro Alamadana puts into play in this video along with the importance of a specialized support that is close to the client. 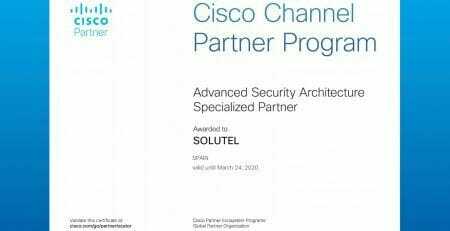 As you know, Solutel as a Premier Partner of CISCO, defines clear processes and puts at your disposal qualified personnel so that the implemented solutions are perceived by our clients as a value bet for your business. Finally, we took the opportunity to comment that this video was recorded from the Solutel headquarters and Álvaro was in a delegation. 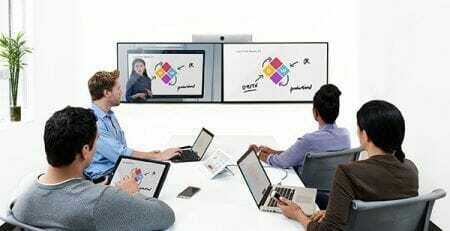 You can appreciate the video quality of the 55-inch SparkBoard equipment and the audio quality in the video call.